If you have ever dreamed of having the perfect fairy-tale destination wedding in the most perfect location in the world, then a wedding in Cabo San Lucas is just for you. Cabo San Lucas is one of Mexico’s premier tourist destinations and was voted to be the number one destination that traveler will visit in 2015. Cabo San Lucas weddings are quite popular, and for good reason. Cabo Beach Weddings provide couples with exclusive packages that include everything from ceremony must haves to décor items to give your event the details it needs. Of course, being located on the southernmost tip of Mexico’s Baja California peninsula, Cabo San Lucas weddings offer couples all these amazing once in a lifetime experiences against the backdrop of beautiful sand, sun and sea. Give your guests a lifetime experience by planning a Cabo Wedding. Cabo San Lucas weddings rank in the top five for Mexican destination wedding hot spots. As such, wedding planners and their clients may find that they have their pick of travel and destination wedding agencies such as www.CaboBeachWeddings.com offering exclusive packages for planning Cabo San Lucas Weddings. 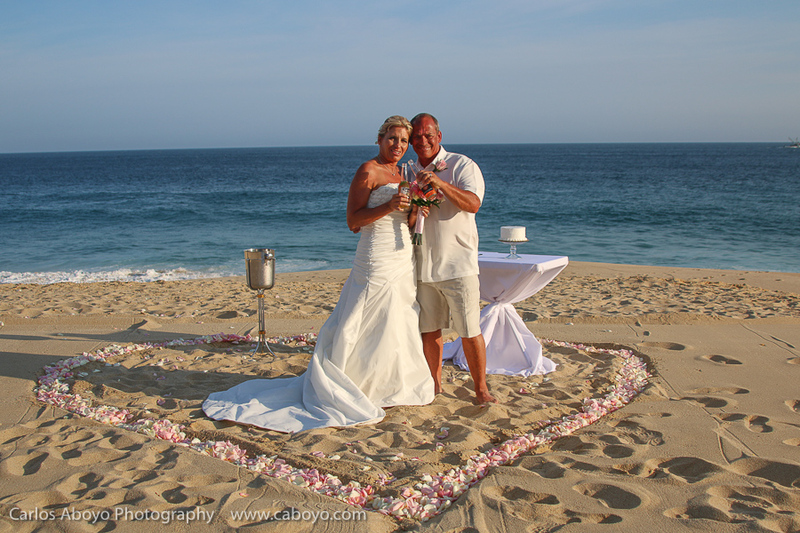 Cabo Beach Weddings offers packages for with an array of options for your Cabo San Lucas weddings. You are also able to choose from a wide range of activities and features that you would like to feature in your wedding for your guest to enjoy and honeymoon. For example, you can decide to see some of the city’s sites, go scuba diving or enjoying a night out on the town while on honeymoon. You are also free to do absolutely nothing but lay on the beach. Either way, the options are available and the choice is all yours. The wedding packages offered by Cabo Beach Weddings are also designed so that the cost of having your wedding in beautiful Cabo San Lucas is only a fraction of what it will cost to enjoy some of those same features of a resort wedding. The prices are very attractive to say the least and locations are private and unbelievable. • Connecting you with all the preferred vendors. 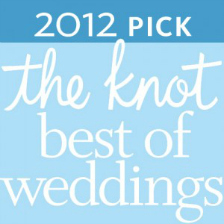 Professional vendors who are there to offer you every detail imaginable to create your dream wedding. From the florist to the DJ we give you access to all the top vendors. • Your wedding planner will help keep you on track as to what vendors you should be booking as well as helping you find the perfect venue. Your wedding planner is your eyes, and ears of your wedding so they will offer you all the tools of communication to make your planning process that much easier. For a seamlessly executed destination wedding, or any other major event for that matter, the work will be in the details. Your wedding planner will help you handle the details of your wedding on your behalf the day of. Doing so will help you manage your stress levels during the period, as well as allow you to focus on other matters that you must be directly involved in. To keep your entire wedding planning process smooth hiring the right wedding planner will help you and your wedding planning process be more enjoyable. 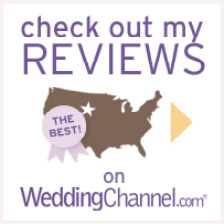 Communication is crucial with your wedding planner! This is why Cabo Beach Weddings offers unlimited calling, texting, emailing, and even video calls to help you plan your Cabo San Lucas Wedding. Cabo Beach weddings offers you the wedding planning services you have been waiting for to “planning Cabo San Lucas Weddings” Offering Day of Coordination so you still have full planning range of your wedding and leaving you worry free on your wedding day; to Full Service Wedding coordination which offers you all the services of a 5 star resort and holding your had through the entire process. Their wedding packages for group under 25 are perfect for any bride looking to plan a Cabo San Lucas wedding on a budget. Knowing that you have chosen to work with the best wedding planning service in Cabo will allow you to rest assure your wedding day is in good hands! So contact CaboBeachWeddings.com and lets start planning your Cabo San Lucas Wedding.